This term in year 1 our topic is called “The Four Seasons”. We have listened carefully to the famous composer Vivaldi’s four seasons music and thought about how each piece portrays the season. We made pictures using pastels and chalks about each season. There is a display of them in the classroom. We are enjoying making fact files about the seasons. We are learning about titles, headings, fact boxes and writing about them too. 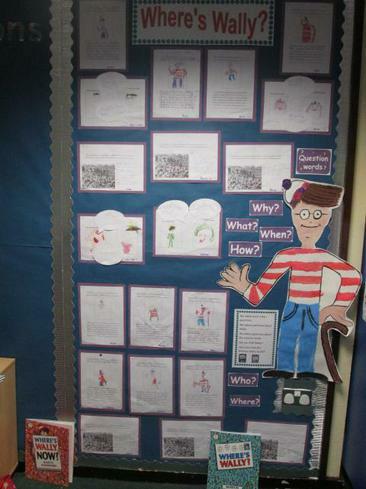 In Literacy we are learning to write questions and have used Where’s Wally? as a stimulus for this. See our picture of the display. 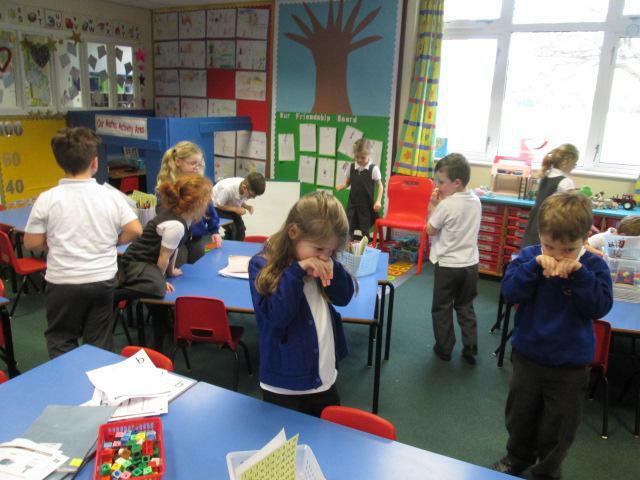 In Maths we have been finding out about number patterns. We are now moving on to addition to 20 and subtraction to 20. Keep practising your number bonds to 10 as they will really help you with your work. 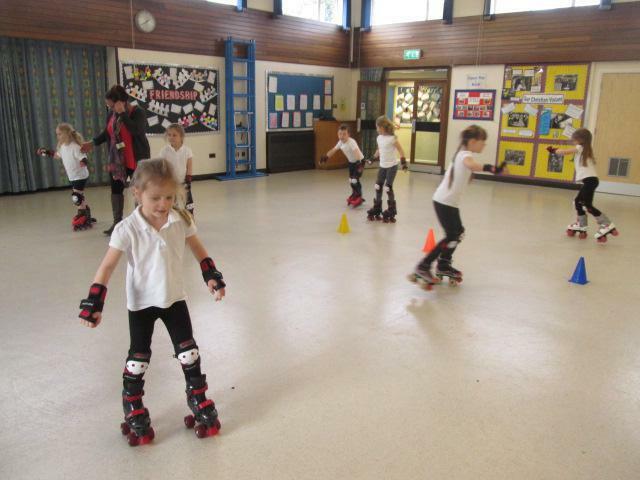 We are having great fun on a Wednesday afternoon learning to roller skate and play hockey. 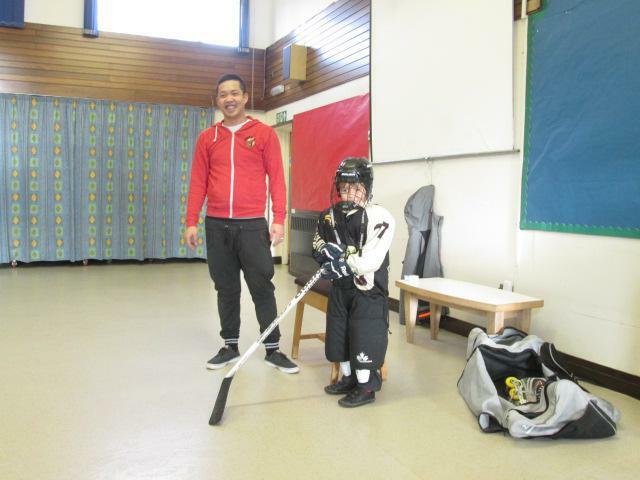 We have all made super progress on our skates and we were given a hockey stick to control a ball too. 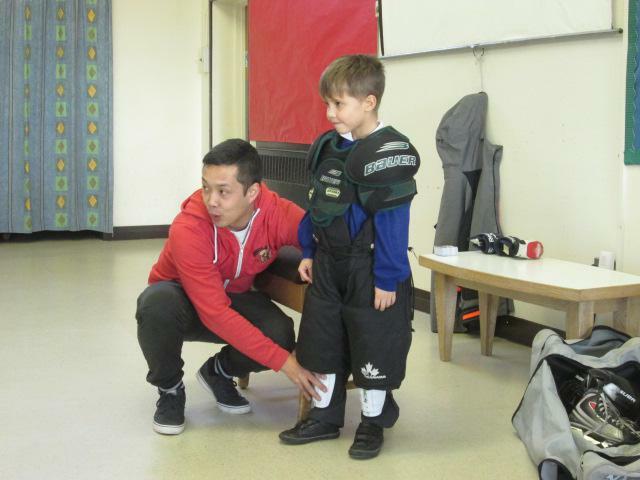 Look at our action packed photos!!! In RE we are learning about the miracles Jesus did. 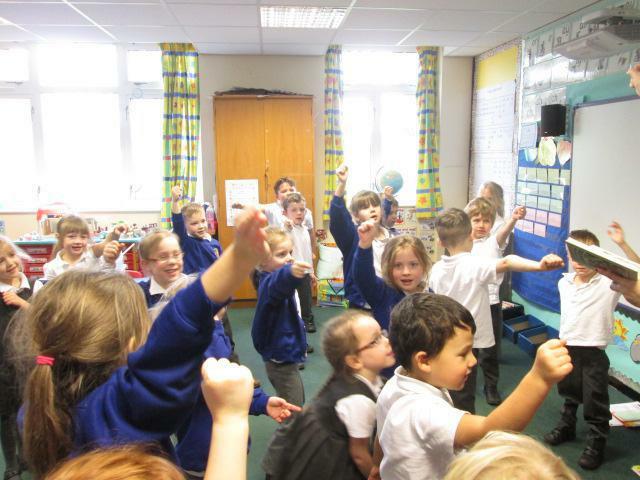 We had great fun acting out, retelling the stories orally and writing them as a storyboard. 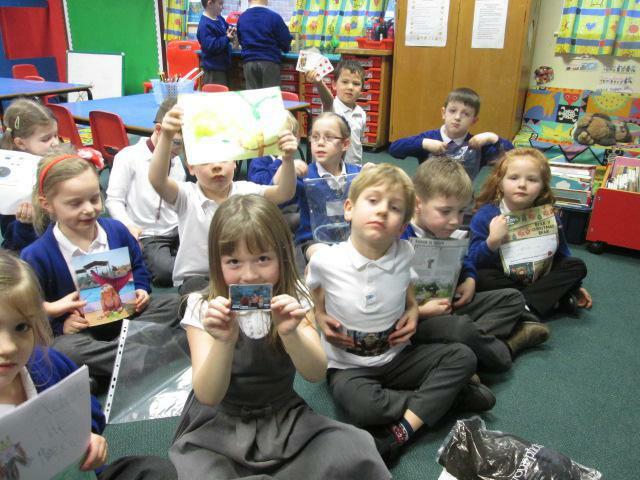 In golden time we have had a week of show and tell. We brought in interesting objects from home to show our friends and talk about. We have also made friendship bracelets, collages, pictures and next week we are going to make friendship paper chains. After half term our topic is splendid skies when we will be looking at how the weather happens and what happens to clouds. 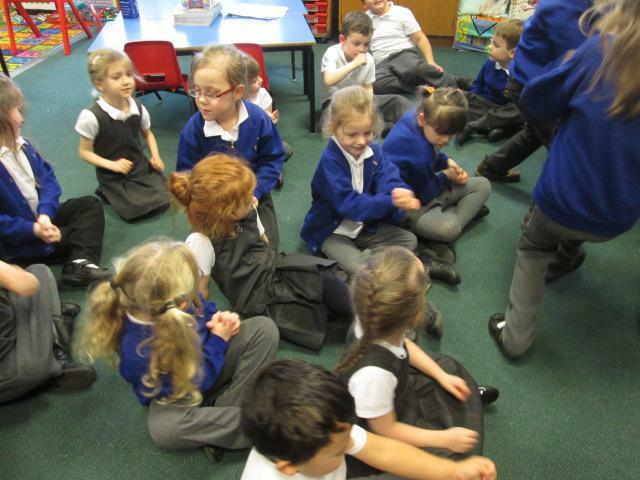 We have been very busy in Year 1 getting to know new routines and helping our 3 new pupils to settle in to our class. This half terms topic is “Moon Zoom” and we are enjoying finding out about the planets, their names and information about them. We are also identifying and naming different materials and finding out about their properties. We enjoyed using play dough to find out how to roll squash, squeeze, twist, stretch and pull. 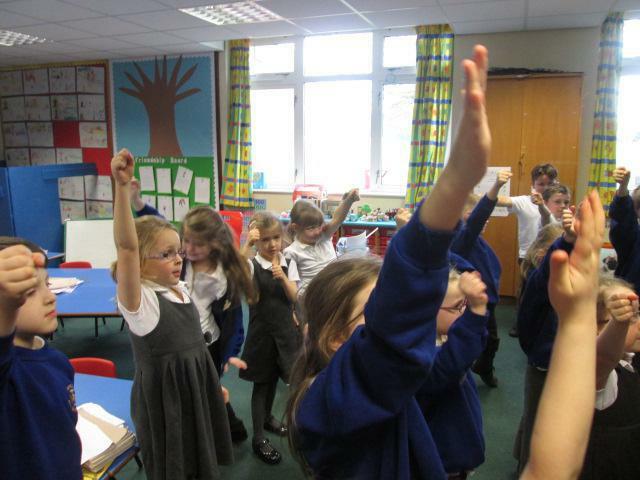 It was great to make shapes and figures with. We also found out about gravity and discussed the similarities and differences between Sapcote and Space. We are having space stories like Whatever Next and Aliens Love Underpants and basing some of our literacy and science work around them. In art we are learning to paint in the style of Vincent Van Gogh. We looked at his famous painting “Starry Night” and are working hard to reproduce it. Look out for the children’s artwork – they will be on here soon. In numeracy we are learning to count in 1s to 100 and the words for numbers up to 20. We are also practising our number bonds to 10 and 20, so keep practising at home. We are learning to use Numicon to help us count, which is very practical and helps us in all sorts of areas. In ICT we are learning how to log on and are practising our keyboard skills. We have been introduced to using a word bank and are learning how to type sentences on word. We are also going to be using roamers to learn some programing. In P.E. 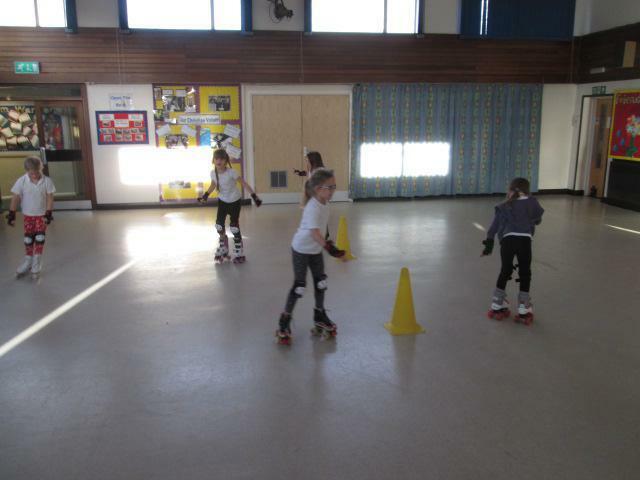 we are doing games and dance which is on a Tuesday and Friday afternoon so try to remember your P.E. kits everyone. We are doing really well with the reading challenge and we have won the book for our class as we got the most signatures for reading at home. So keep reading and asking an adult to write in log books and we could win again!! Next terms topic is “A Toy Story”. We will be looking at old and new toys and having some visitors in to show different toys to the children. The focus will be on DT and making some axels as well as toys through the ages. 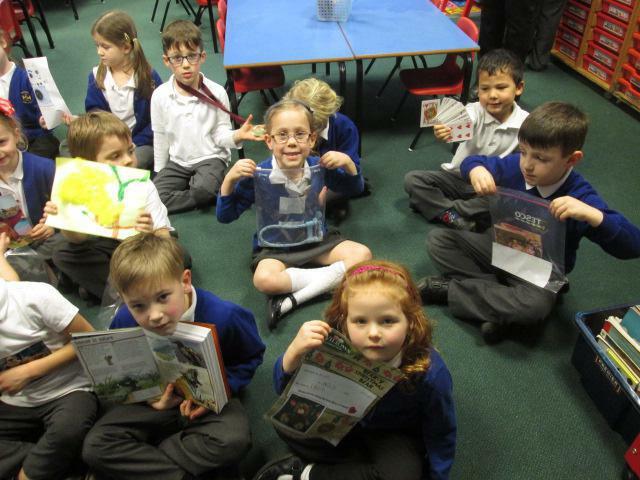 If you have any resources like books or old toys it would be great to see them in school. Ask your grandparents and great grandparents what they played with.